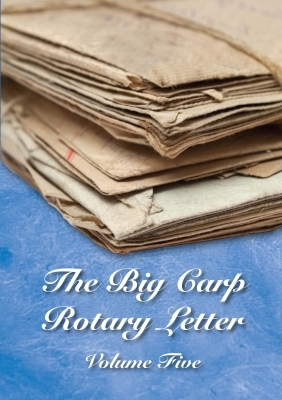 By the time Big Carp Rotary Letter 4 contributions appeared in the magazine I had opened up the letter up to the readers of BC. 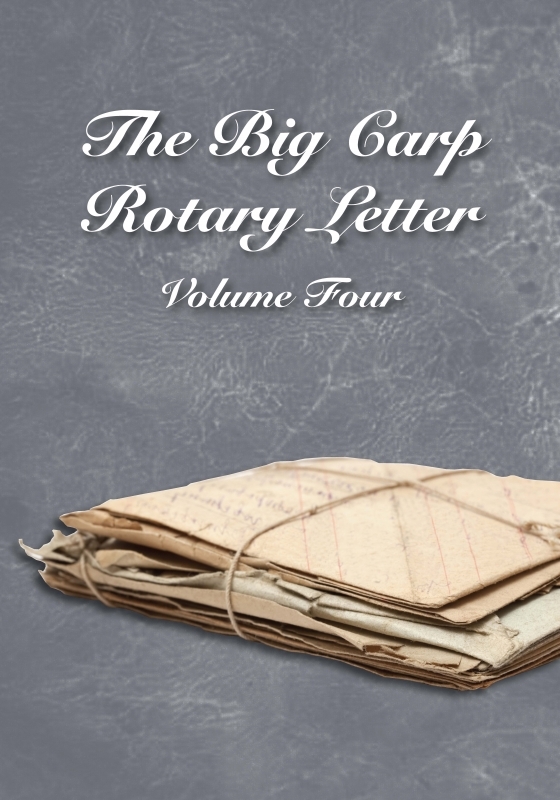 There were so many opinions, views and ideas bouncing around off the back of the letter that it seemed the obvious way to continue its progression. 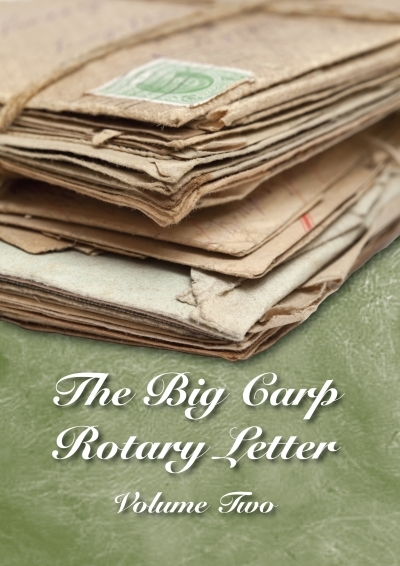 Imagine the pool of knowledge 10,000 carp anglers could summon. It was, and is, incredible. So to the already unbeatable list of contributors… Lee Jackson, Dave Lane, Martin Clarke, Terry Gleboiska, Bryan Jarrett, Rob Morris, Paul Martin, Paul Harris, Tim Wagner, Tim Childs, Chris Woodrow, Dan Cleary, Paul Terry, Gary Leggett, Ian Bates, Mick Coumas, Carl Bullock, Matt Parry, Jim Davies, Nathaniel Evans, Richard Thompson, Stephen Gosnell, Steve Livesley, Bill Hopkins and Kevin North all joined the letter. They are a formidable group, most of whom were contributors to the magazine already. They are all successful in their own right and all held valid opinions. The “original thought” was electrifying, the findings staggering and the banter hilarious. 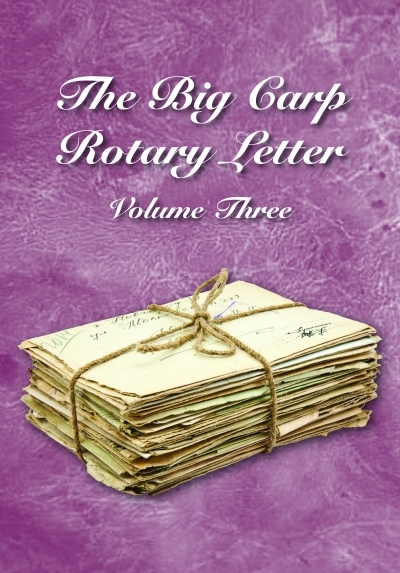 The letter continued along its path, the carp angler’s bible… Myths were revealed for what they were, and the ever-deepening pool of knowledge deepened beyond belief. 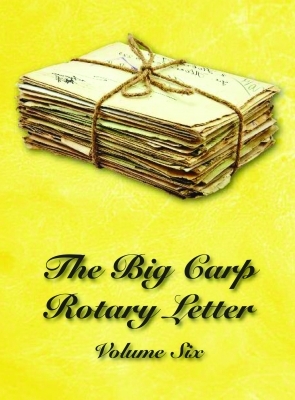 Copyright © Carp Books, 2019. All rights reserved. An e-commerce site by AWD Ltd.